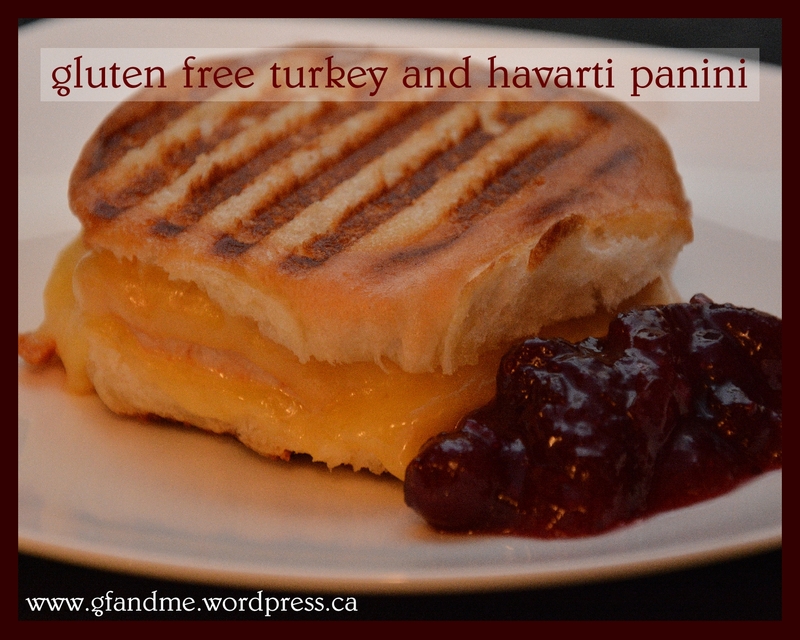 Panini is the perfect way to eat gluten free bread and this is one of our favorites. The havarti is mild enough to let the taste of the turkey shine through and adds just the right amount of salt and creaminess. Serve it with a side of cranberries and you’re in heaven! This is great with any turkey but is especially good with leftovers from our marinated grilled turkey breast.